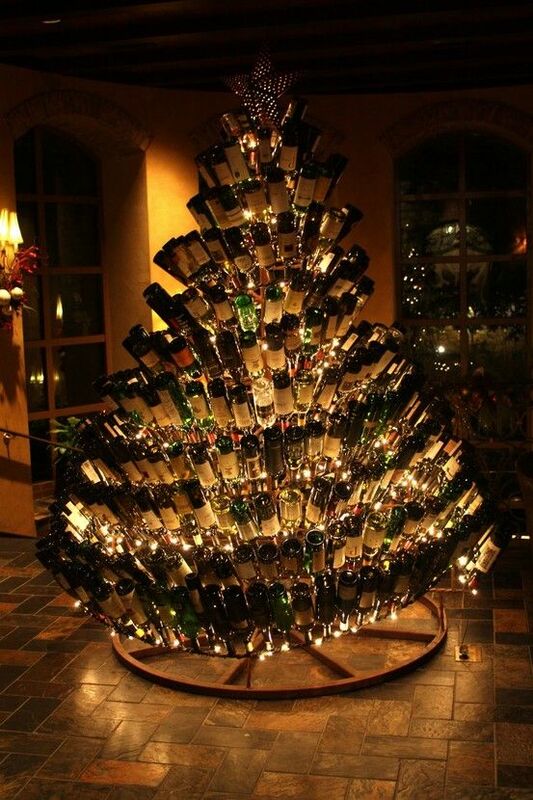 Christmas trees are a beautiful tradition. They’re bright, cheery, festive, and they smell wonderful. They’re also, well, trees… or dead trees, to be exact — usually firs, pines and cedars that have been chopped down and moved from their natural environment via truck, sometimes traveling thousands of miles (burning thousands of gallons of gasoline), to other locations, where they ultimately wind up in people’s home and apartments for a couple weeks, only to be discarded soon after Christmas. According to the National Christmas Tree Association, there are 25 to 30 million trees sold in the U.S. alone each year. The association points out that unlike artificial trees, natural trees are completely recyclable, and it claims that for every Christmas tree harvested, one to three seedlings are planted the following spring. And for some people, nothing will ever replace the look, feel and smell of a natural tree at holiday time. 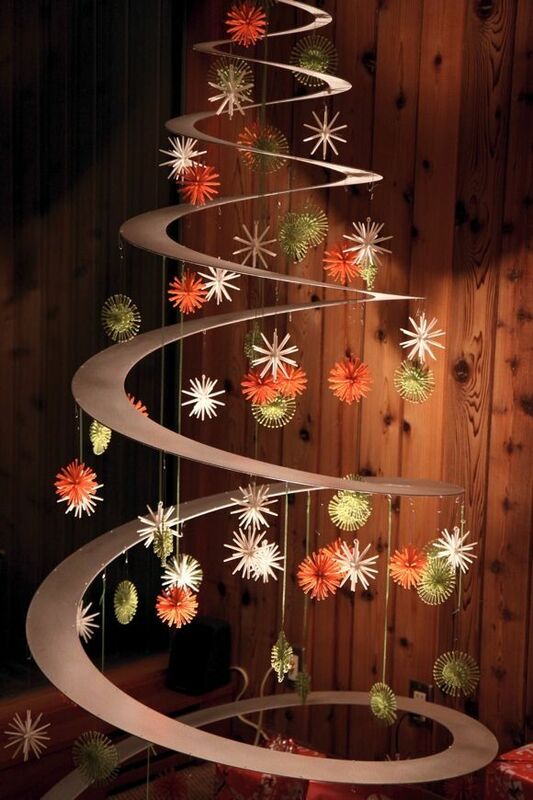 That said: If you want to celebrate Christmas without the use of a formerly live tree, you have any number of cool and original alternatives to choose from, many of which can be made from recycled items. 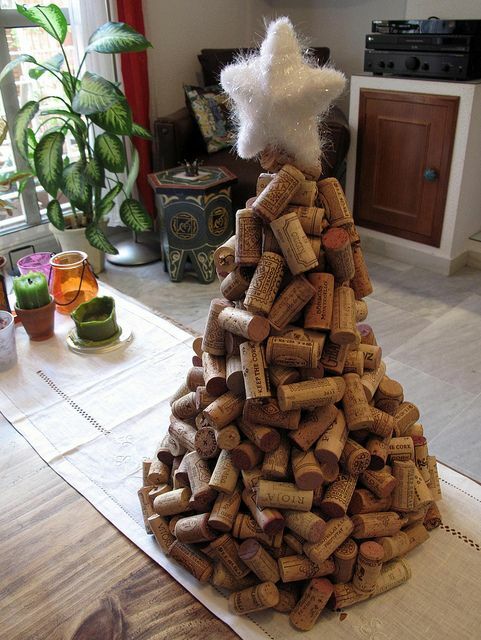 But, wait — what do you do with all the corks? 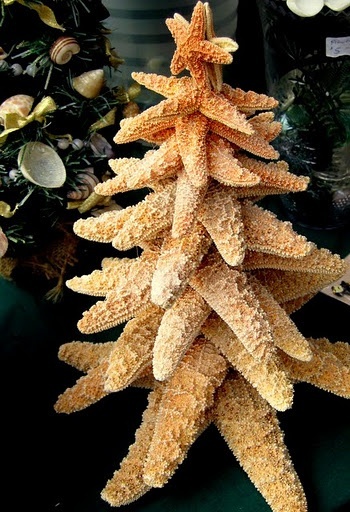 For those who live on the Coast, how about a starfish Christmas tree? This one takes our breath away. It’s made entirely of recycled aluminum, and it would be a welcome art piece in one’s home all year round. 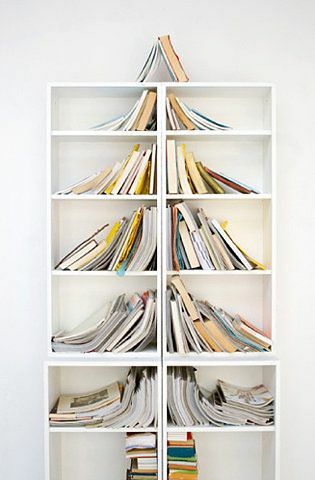 And if you’re a lover of books (and a serious minimalist), you can simply re-arrange what you already have to get into the holiday spirit. The Washington Post has published other great alternative Christmas tree ideas, including links to the websites where you can purchase them. And don’t forget: Whatever non-live tree you decide to celebrate with, we’ve got plenty of storage for it after the holidays. Wishing you a very Merry green Christmas! PreviousThere’s No Place Like NYC for the Holidays! NextMerry Christmas from Manhattan Mini Storage!